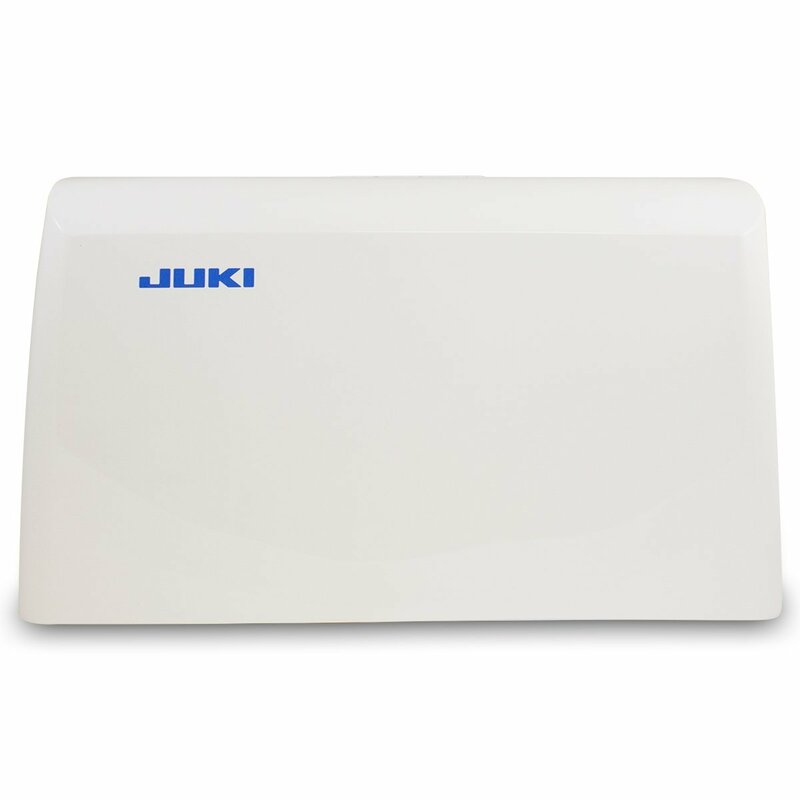 I’m really excited about this model because I personally think this is a milestone for Juki. They already have several computerized sewing machines before this model but again, in my prerogative, this is a breakthrough for them. 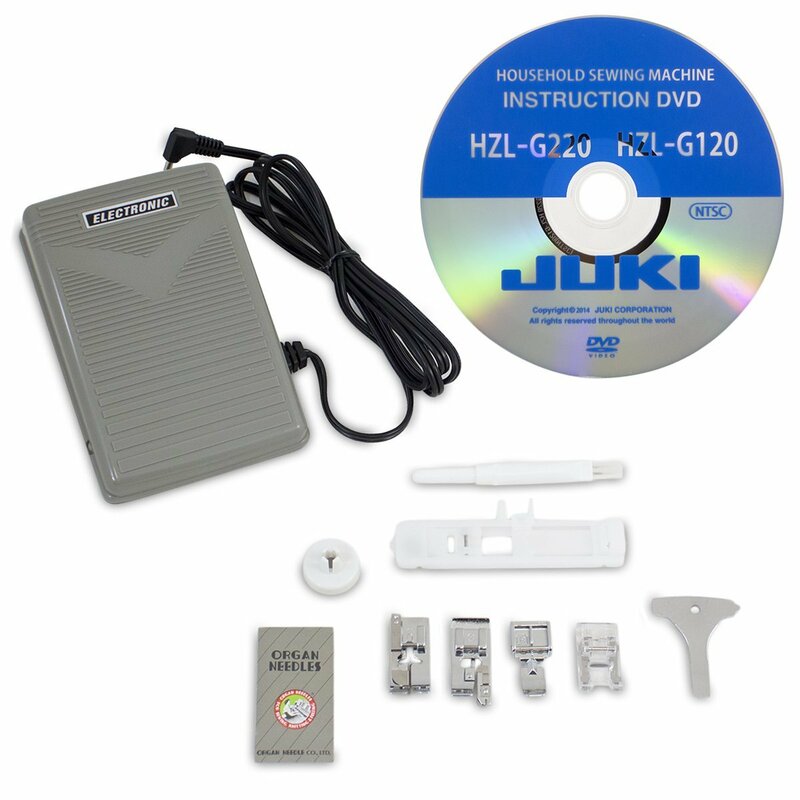 Check out the Juki HZL-G220 review to find out why. This is a full-sized home use machine that can accommodate everything from basic to advanced sewing demands. A little on the heavy side so it’s not recommended if you want a machine that you can easily move around and take with you. It is 44.5cm wide, 29.2cm tall and 22.3cm body depth. It weighs 9.4 kgs unit and hard case. 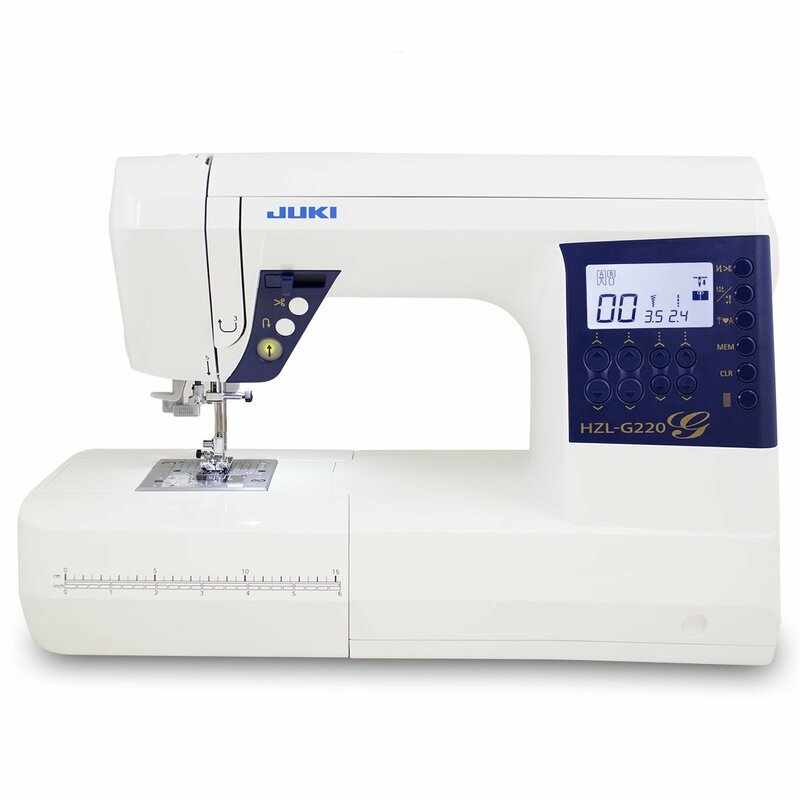 It has all the features you can expect from a computerized sewing machine such as automatic needle threader, one step buttonhole function and LED light. It is very adaptable to the users need. 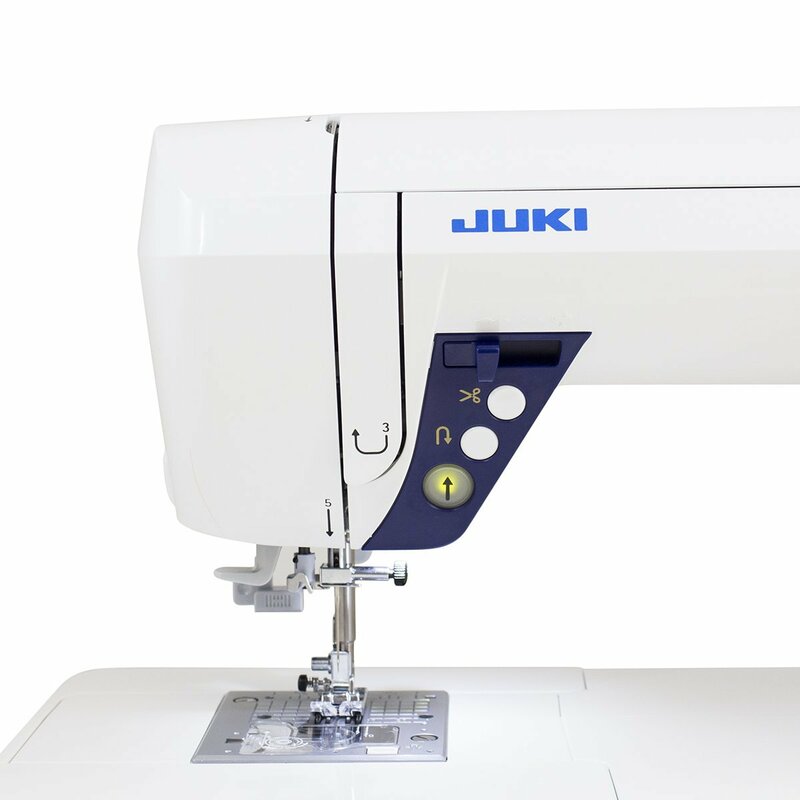 Almost everything can be adjusted, the sewing pace, thread tension, presser feet pressure. So what am I blabbing about earlier? I was glad about the fact they are now able to at least get at par with their competitors. 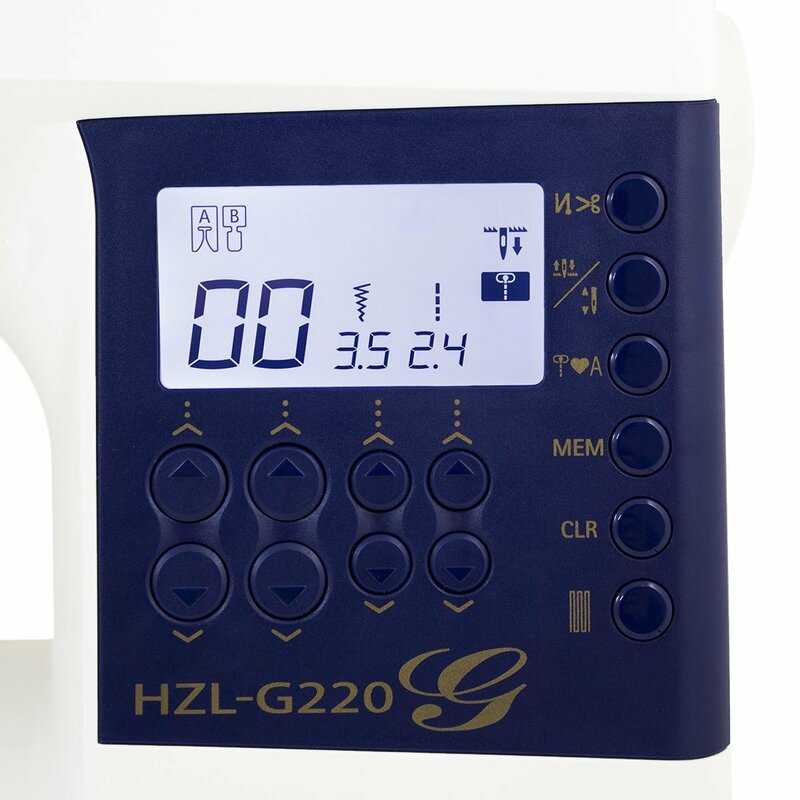 They already managed to add the automatic thread trimmer which was lacking from the other HZL models before this one. They have improved the bobbin assembly on this one which I believe is done to deliberately address an identified issue on an older model (HZL-K85). 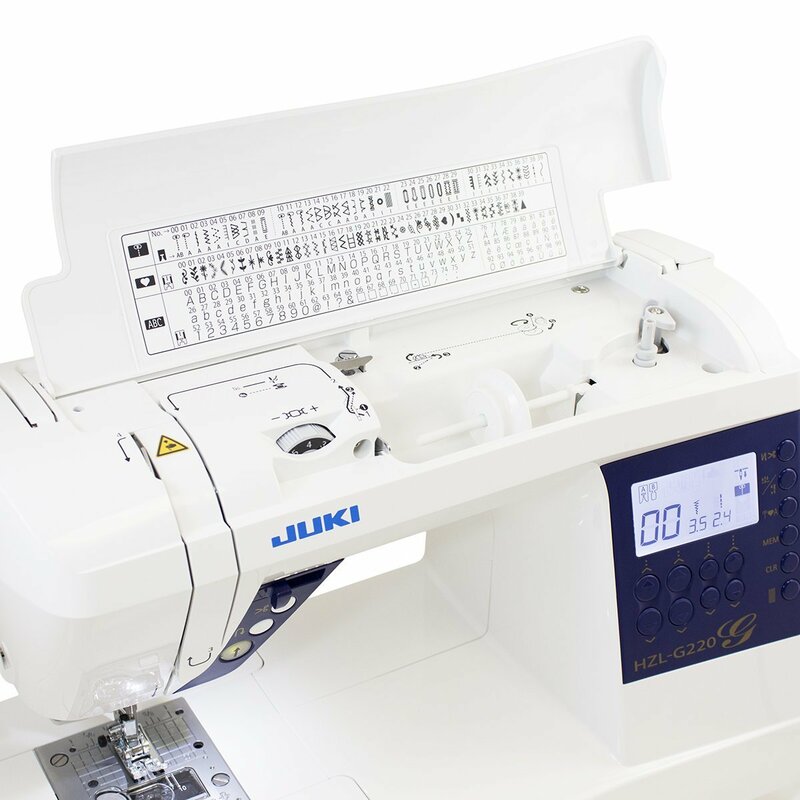 Not only this, they even added a quick bobbin preparation function. The feed dog has also been improved by adapting the industrial machine technology feed box system. 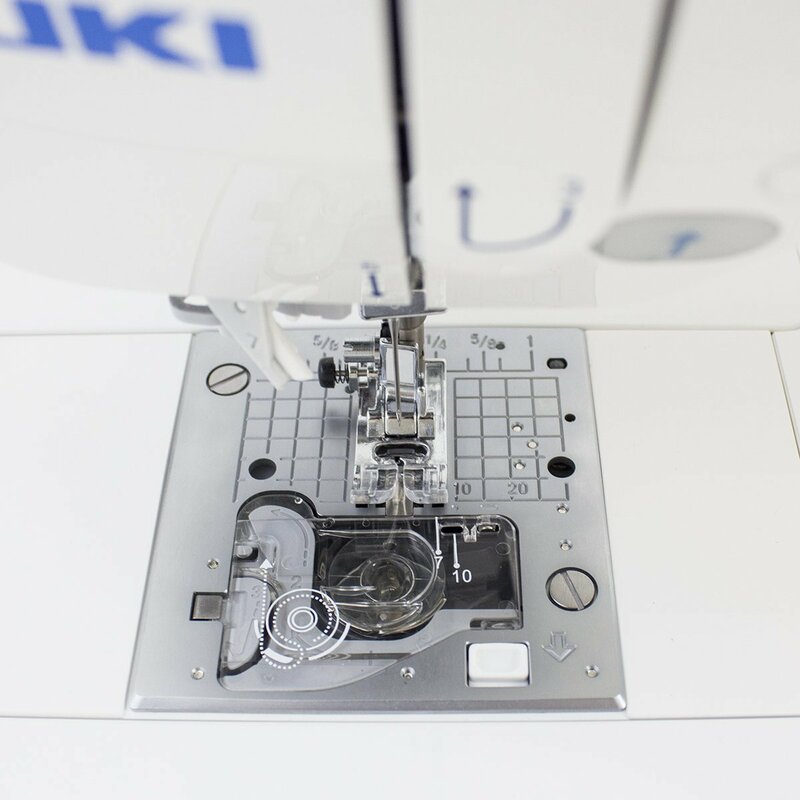 This minimizes, if not totally avoid any fabric’s tendency to get crumpled or shrank. One other thing I like about this machine is its ability to sew alternate or combined decorative patterns continuously. Isn’t that nice?